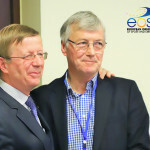 The ordinary EOSE General Assembly 2012 included the election of the EOSE Executive Board which saw Stephen Studd stand down as President of the organisation after 6 years in the role. Although Stephen’s work with EOSE is far from over, his involvement with the EOSE Board will continue in the capacity of Past President. 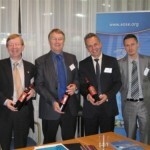 All associated with EOSE would like to pay thanks to his significant role in the development of the organisation. 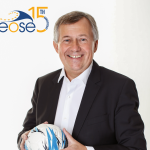 The EOSE membership unanimously agreed to the election of Thierry Zintz who is going to act as President of EOSE. 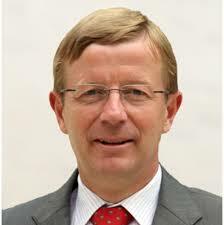 Thierry has served the Executive Board in the role of Secretary General for 5 years. 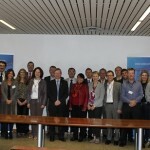 Furthermore, it is with great pleasure that EOSE welcomes two elected new Executive Board members, with Elena Malikova from the Ministry of Education, Science, Research and Sport of the Slovak Republic and Gino Schiavone of the Institute of Tourism Studies, Malta.